The importance of servicing your gas and oil boilers. Winter is coming! As winter approaches and the weather gets colder, you’re going to be relying a lot more on your boiler and gas fire. That’s why it’s very important this time of year to make sure that proper gas boiler servicing, oil boiler servicing, and gas fire servicing has been carried out. Your comfort—and also your safety—could depend on it. All boilers need to be serviced regularly, at least once a year. A boiler that has not been serviced could be running inefficiently, costing you unnecessary money and contributing to environmental damage. It could also pose a severe safety risk, as an unserviced boiler could begin leaking poisonous carbon monoxide gas. During a service, gas engineers will make sure that all of the controls and sensors on the boiler are working correctly, that it has not corroded or developed any leaks, that unsafe fumes are not being emitted, that the pressure is normal and that all components are clean and intact. 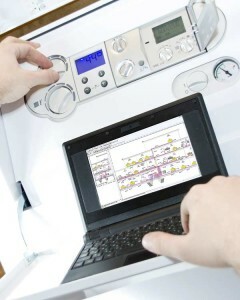 The service will help to catch developing problems before they lead to a boiler failure. 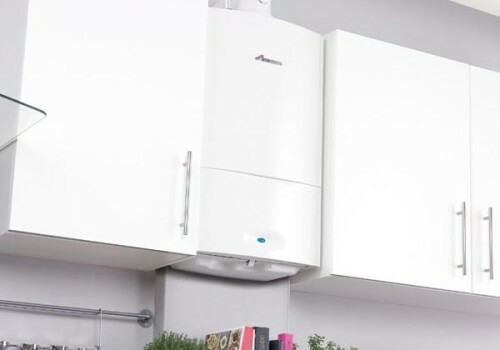 Oil boiler servicing is particularly important to have done frequently, as the filter and filter jets can be prone to getting clogged, which will reduce the boiler’s performance and may stop it working altogether. If you have a gas fire, it is also very important to get it regularly serviced. An annual inspection by a qualified engineer is highly recommended. Various things can make your chimney restrict gas flues escaping efficiently, and this can also can carry a high risk of carbon monoxide emission into your room, for your own safety we would recommend a service and inspection. An engineer will inspect the glass and framework to make sure it is not broken or dirty. They will also make sure that the gas is igniting normally and that all valves and connections are functioning correctly.